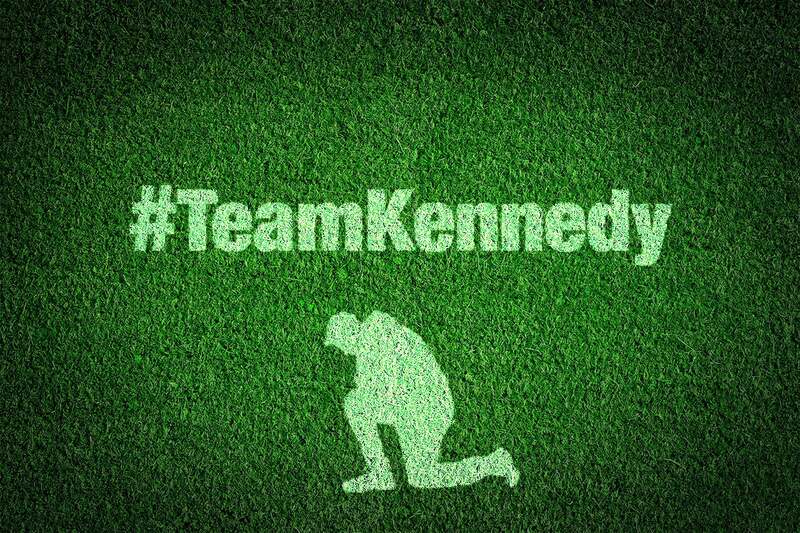 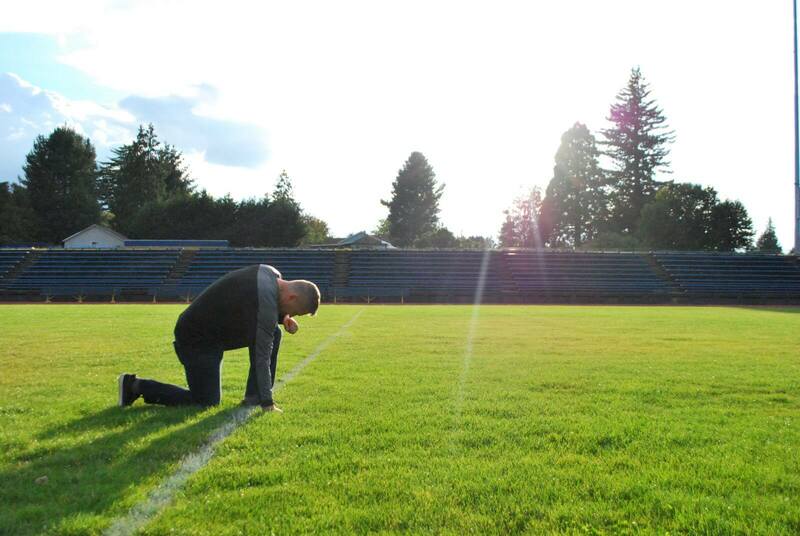 The Bremerton (WA) School District suspended, and later fired, Coach Kennedy over his silent, 15-second prayer. 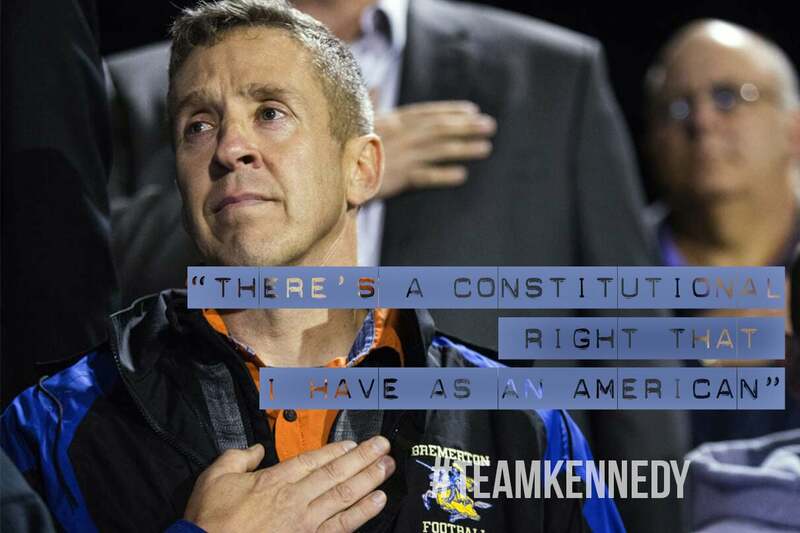 First Liberty Institute filed a lawsuit against the school district, Kennedy v. Bremerton School District. 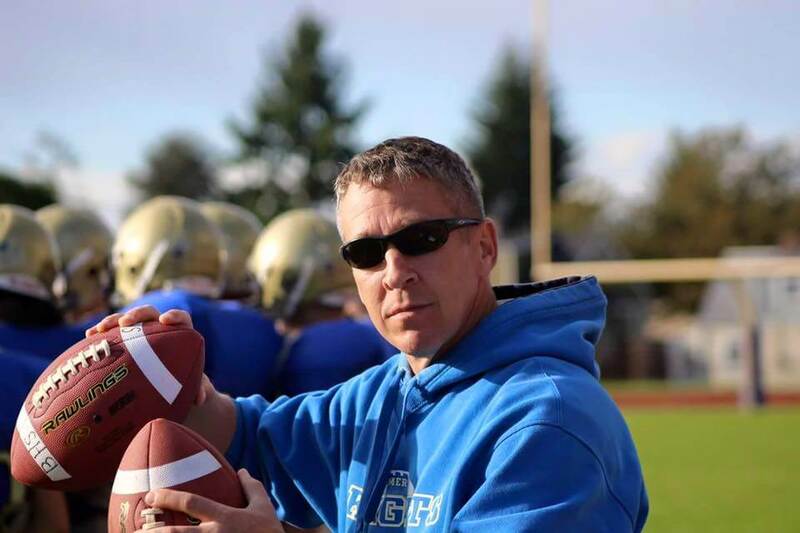 A federal district court upheld Coach Kennedy’s termination. 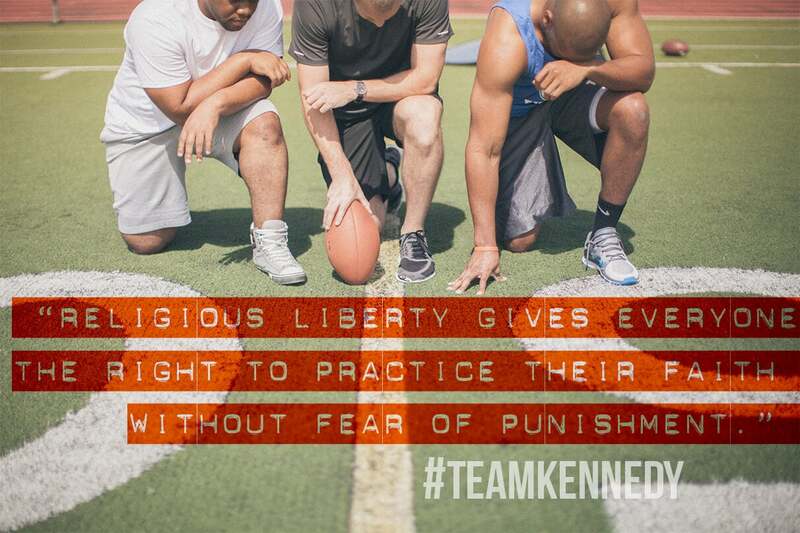 On appeal, a three-judge panel of the U.S. Court of Appeals for the Ninth Circuit concluded that, because Coach Kennedy could be seen by students and fans engaging in religious expression, the school lawfully terminated his employment and his silent prayers were not protected by the Constitution. First Liberty, along with Kirkland & Ellis LLP, appealed the Ninth Circuit’s decision to the U.S. Supreme Court. 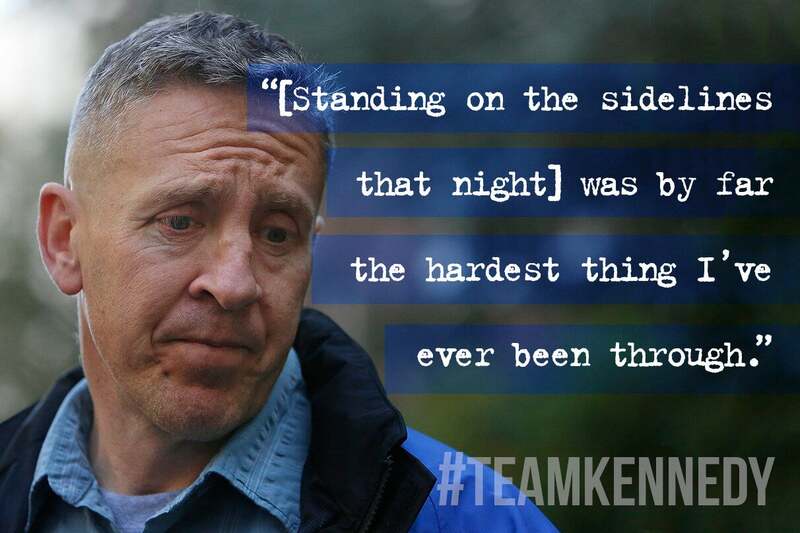 In January 2019, the U.S. Supreme Court decided not to review Kennedy’s case, but four of the justices sent a clear message – there’s a real problem here that needs to be fixed. 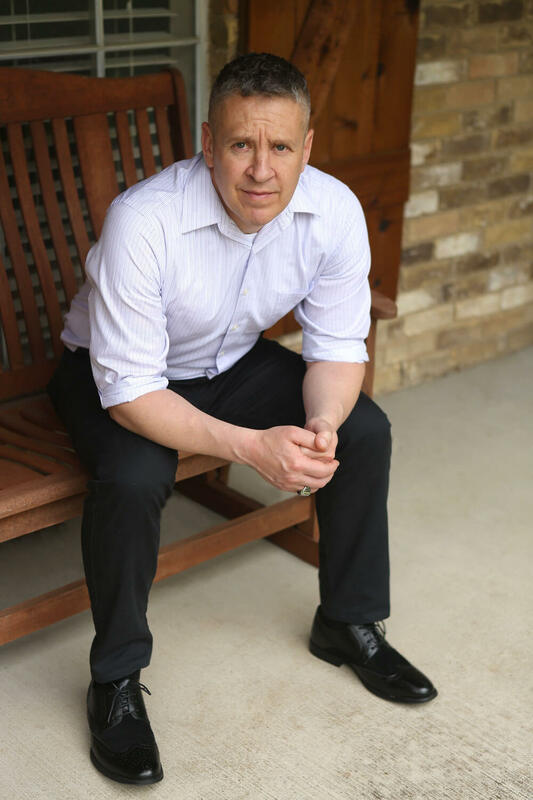 Although the Court declined to reverse the decision at this time, in a statement filed by Justice Alito and joined by Justices Thomas, Gorsuch, and Kavanaugh, the justices explained that the Court needs more information in order to resolve the matter. 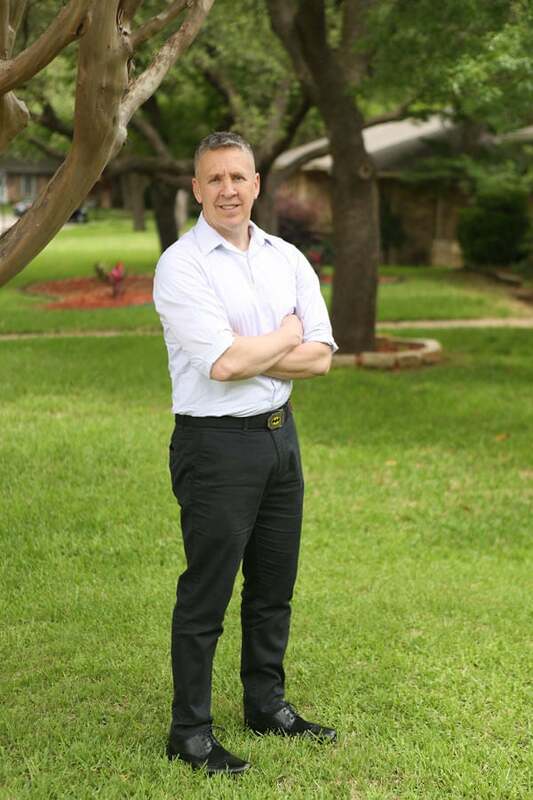 Attorneys with First Liberty Institute and Kirkland & Ellis LLP are preparing to return to the district court in order to resolve the issues the Supreme Court identified. 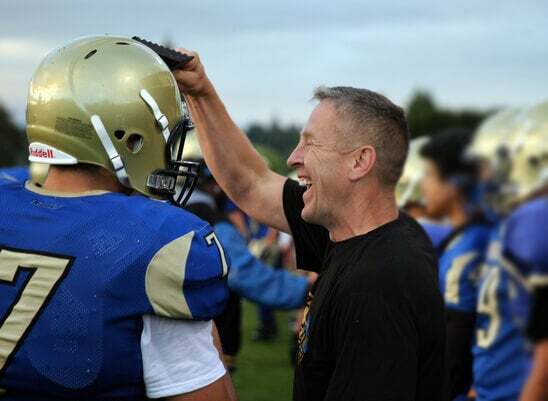 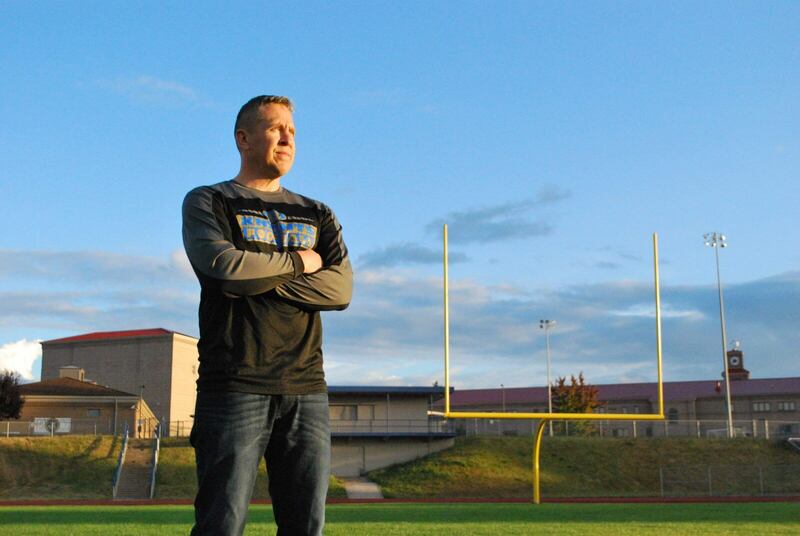 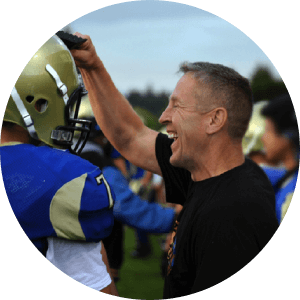 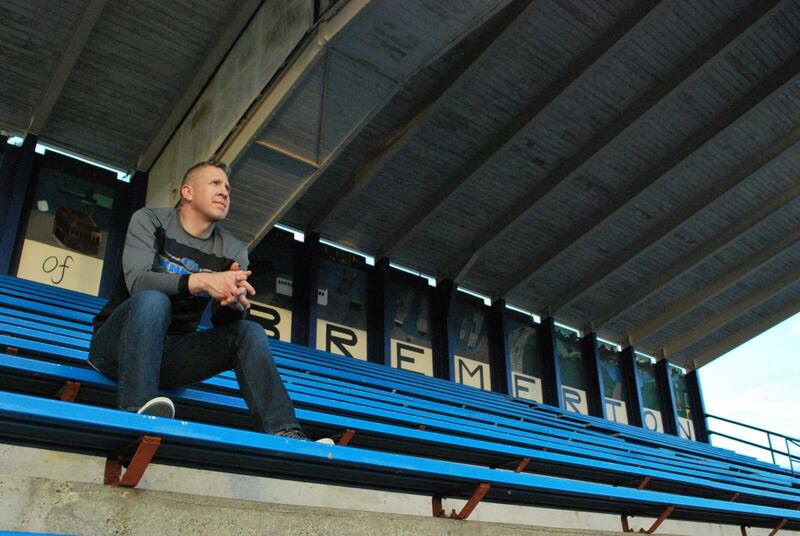 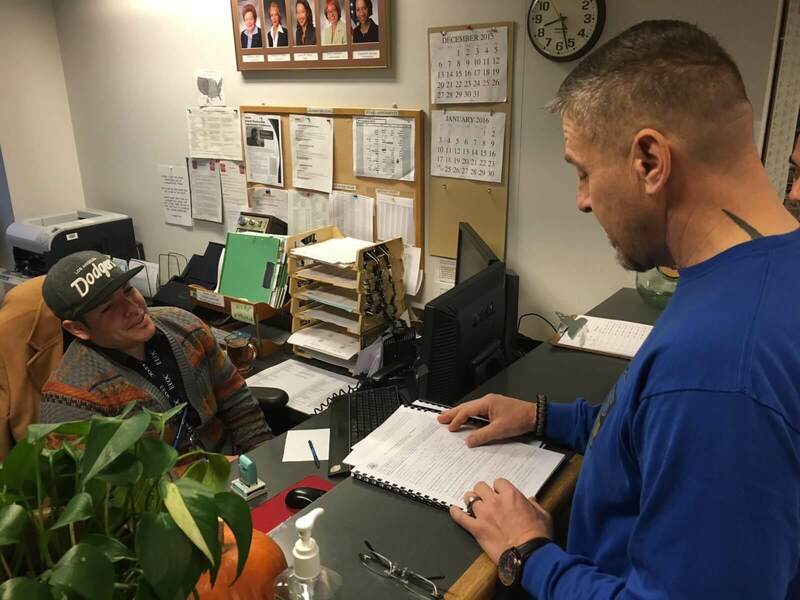 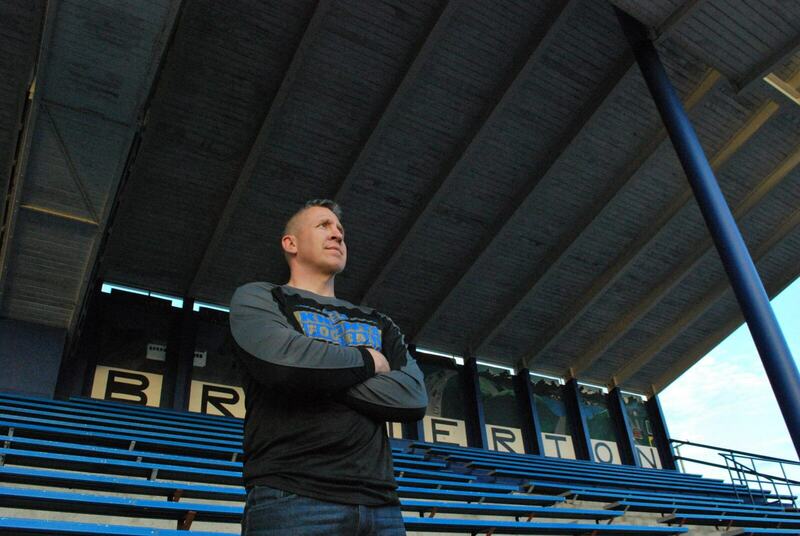 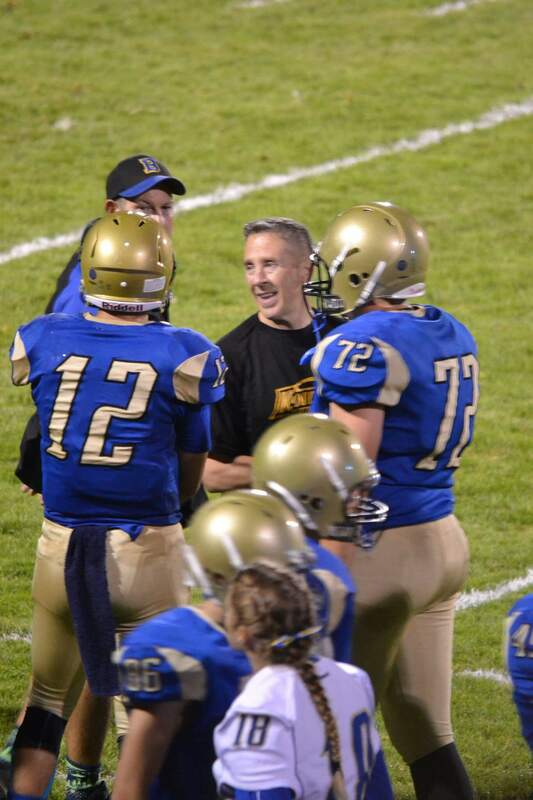 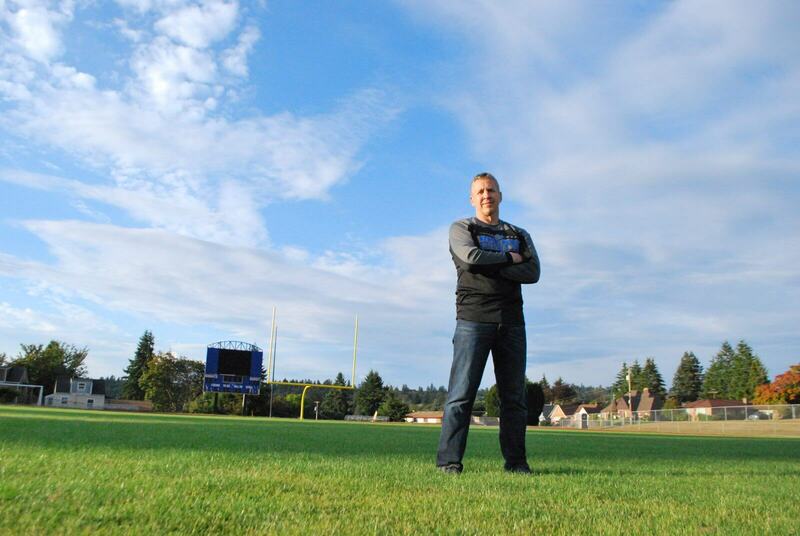 After receiving a compliment from a school administrator about how they were grateful for Coach Kennedy’s leadership and great example for the team through his prayers, Bremerton High School responded with a demand letter to the coach threatening his fundamental right to free speech and religious exercise. 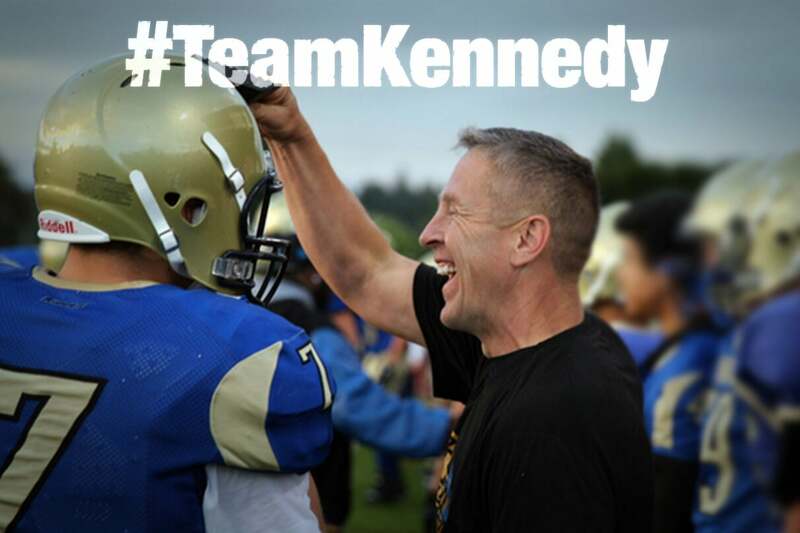 The Bremerton School District superintendent sent Kennedy an official letter from the school district, telling him that he must stop praying after the games. 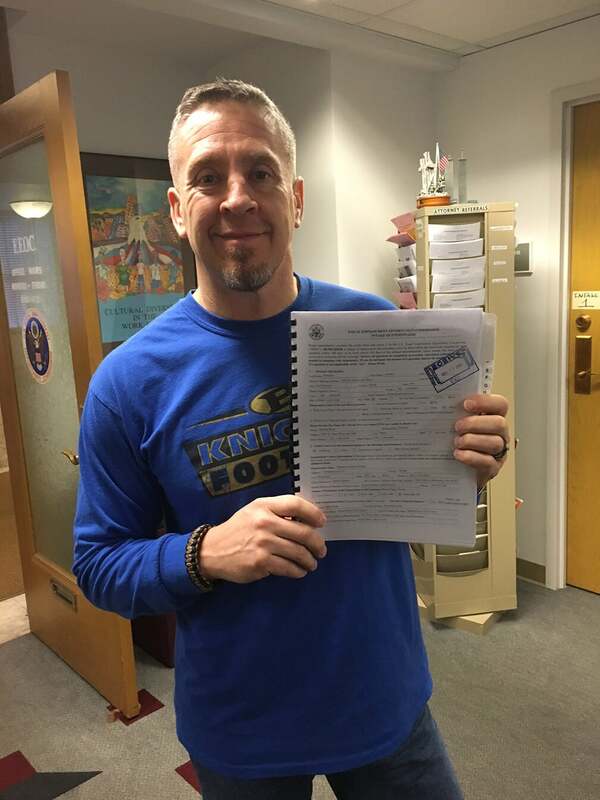 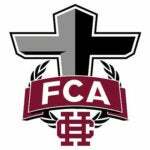 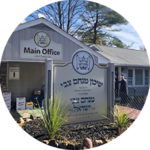 In response, First Liberty sent the school district a letter on October 14, 2015 explaining that teachers and administrators do not lose their private rights to express their religious beliefs upon entering the schoolhouse—or the football field. 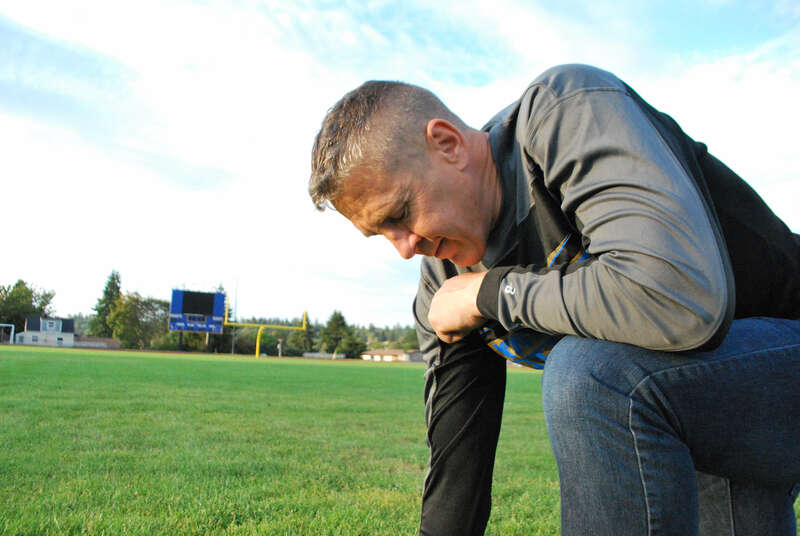 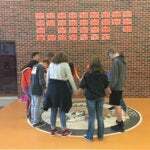 First Liberty asked the school to make a religious accommodation that would allow Coach Kennedy to take 15 seconds after the game to take a knee and silently thank God for his team when the players were not on the field. 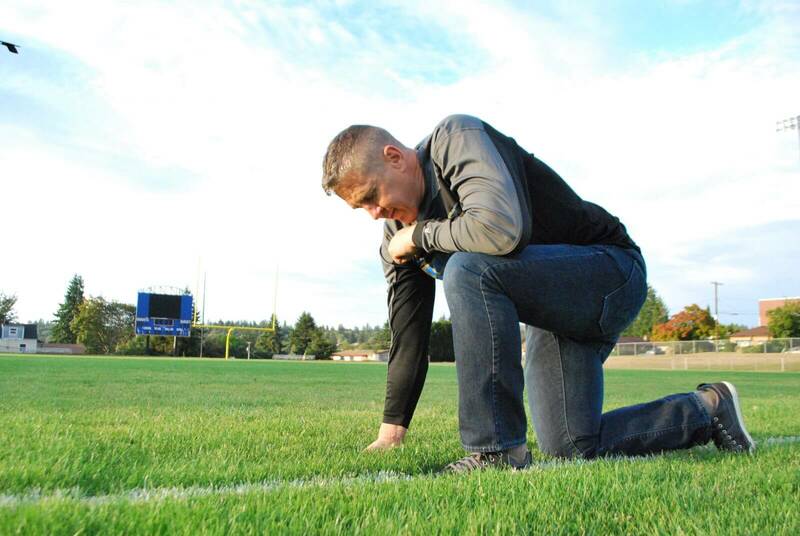 But the school district refused to give him even 15-seconds of silent prayer. 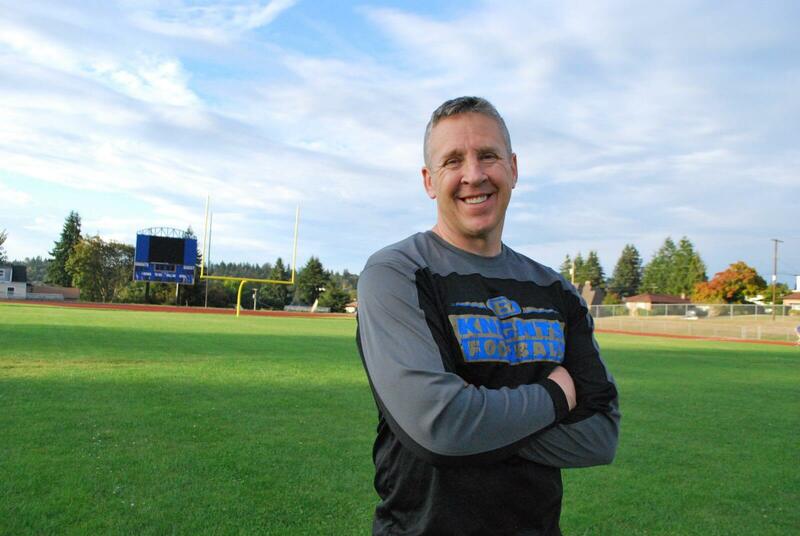 The school district said any perceived violations of their policy “cannot be tolerated.” They ordered Coach Kennedy to stop praying after the game and then sent a letter to Coach Kennedy announcing that he was suspended and may not “participate, in any capacity, in BHS football program activities.” The district suspended Coach Kennedy the day before the final varsity football game of the season and refused to renew his contract, resulting in the termination of his coaching career. 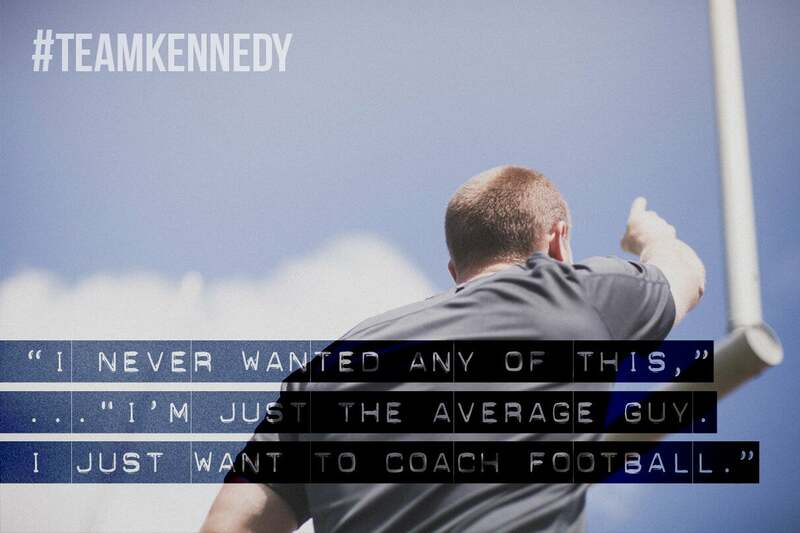 The Ninth Circuit issued a ruling against Coach Kennedy. 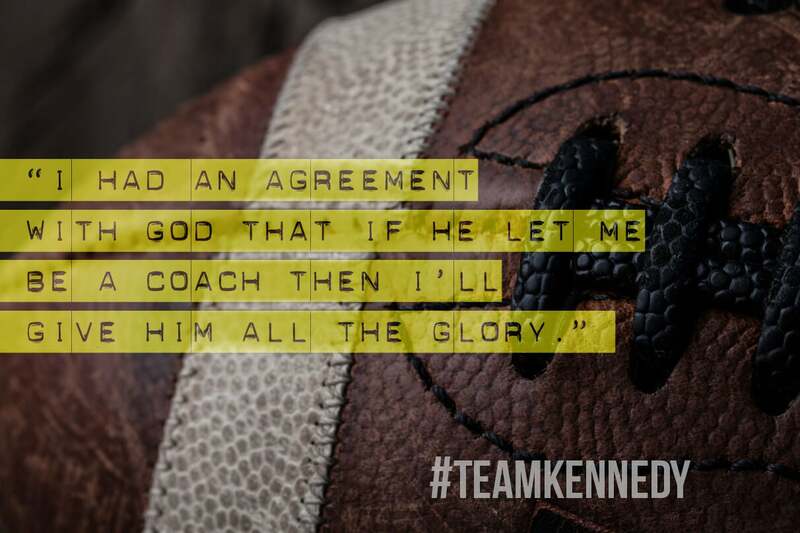 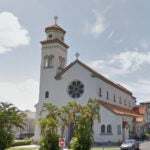 The court argued that Coach Kennedy’s prayers were not protected by the Constitution because, according to the Ninth Circuit, Coach Kennedy was praying as a public employee rather than in his private, personal capacity. 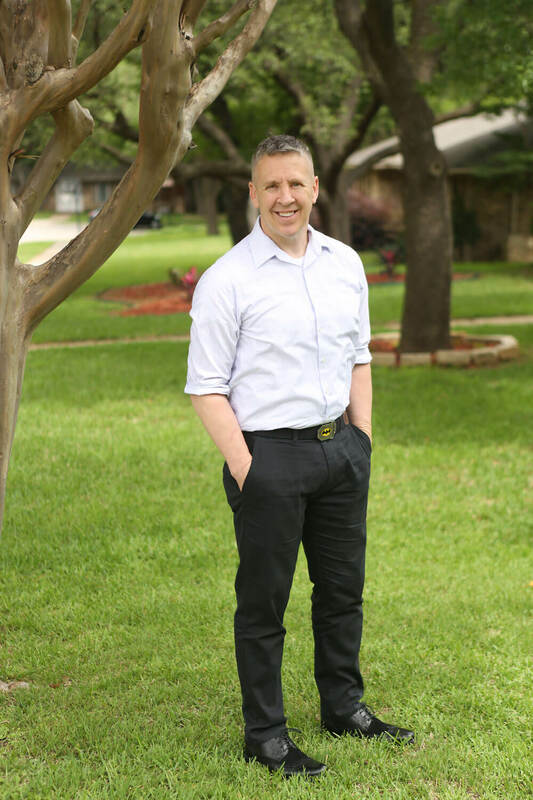 To arrange an interview, contact Lacey McNiel, lmcniel@firstliberty.org, Direct: 972-941-4453. 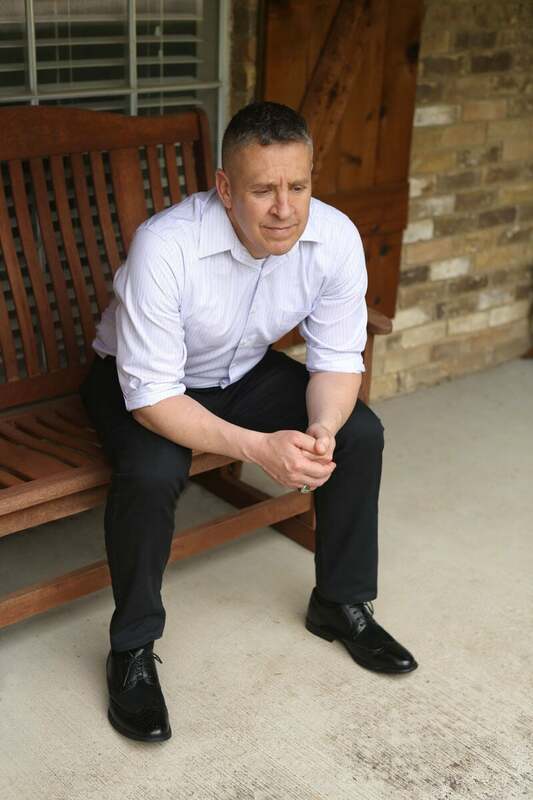 First Liberty Press Release – 6/25/2018.